It is no accident that our motto is Safety First. 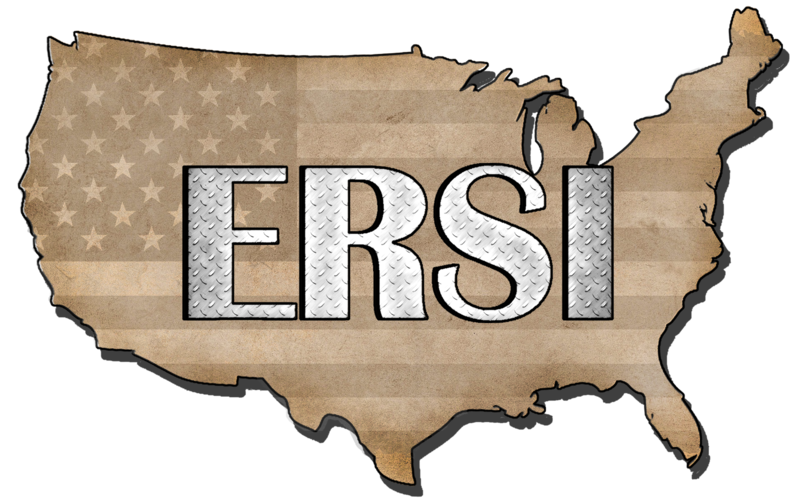 ERSI lives safety. We believe a proactive approach to health and safety is the best way to mitigate risks in the workplace. Safety First even appears as decals on equipment, clothing and headgear to serve as visual reinforcement that a safely run project is what is expected and delivered. No exceptions. ERSI mandates a healthy work environment for its employees, company visitors and client reps. Plans of action designed to prevent accidents and occupational illnesses enhance performance at all levels of the company. The ERSI Comprehensive Health & Safety Manual is reviewed and updated regularly to ensure compliance with all industry standards. Our on staff ERSI Certified Industrial Hygienist has developed a program to educate and reinforce positive safety behaviors within our company. A weekly, performance-based safety recognition program for all employees. Our motto, Safety First, means that we don’t stop at what we consider the lowest common denominator of “meeting all industry regulations and standards”. We frequently exceed and continually seek additional ways to establish safety initiatives to benefit those at the worksite. For the well-being of our employees and their families, our clients, and our company, it has got to be Safety First.